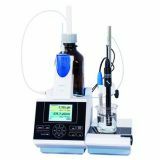 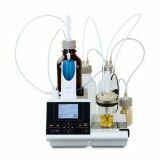 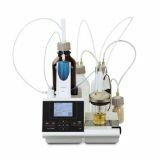 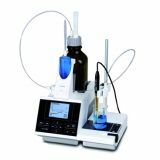 The predecessor of the TitroLine 5000, TitroLine easy, has always been the first choice if you were looking for a very easy-to-use automatic titrator for any application. 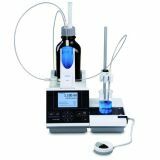 Special training or a deeper knowledge of automatic titration was not necessary to get precise and quick results. 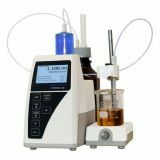 That and much more is exactly what the new TitroLine 5000 stands for. 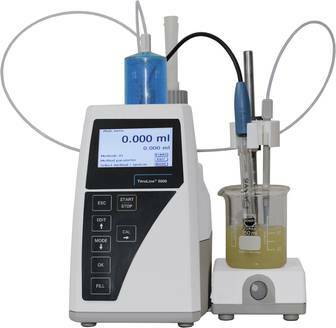 Pre-installed standard methods for FOS/TAC, alkalinity, total acidity in drinks, chloride etc. 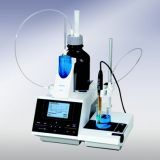 Ambient conditions Ambient temperature: + 10 ... + 40 °C for operation and storage.